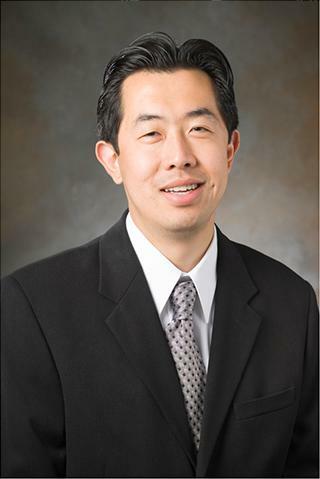 Dr. John J Huang joined the Yale University of School of Medicine starting July of 2007 as an Assistant Professor of Ophthalmology specializing in vitreo-retinal diseases and uveitis. His clinical practice involves medical and surgical treatment of patients with a wide range of retinal disorders, such as macular degeneration, diabetic retinopathy, macular hole, macular pucker, retinal detachment, cystoid macular edema and hereditary retinal degenerations. In addition, Dr. Huang utilizes the latest therapies for the management of non-infectious and infectious uveitis patients. Currently, Dr. Huang is also involved in a large number of clinical and translation research efforts aimed at bringing laboratory medicine to future patients. He has published many peer-reviewed publications and co-authored ophthalmology textbooks. Research interest of John J. Huang include Vitreo-retinal diseases and uveitis; Pharmacogenomic treatment of macular degeneration patients; Quality of life in uveitis patients; External factors in treatment of diabetic retinopathy.